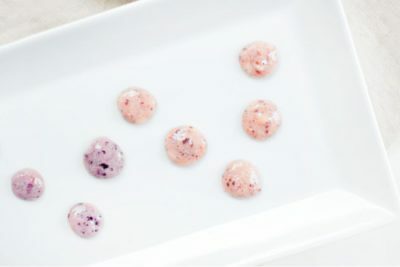 Banana & Beetroot Balls by Pretty Fluffy – get the full recipe here. 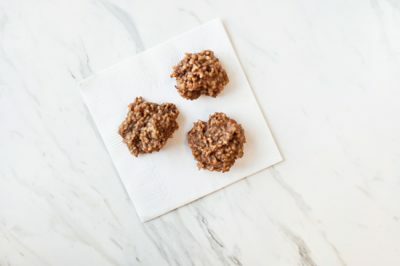 Grain Free PB & Ginger Snaps by Pretty Fluffy – get the full recipe here. 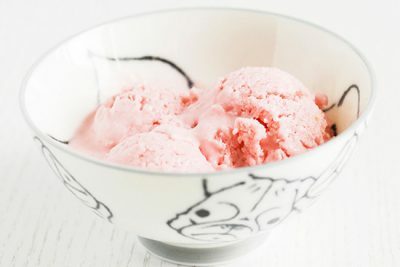 Three-Ingredient Homemade Dog Ice Cream by Dog Milk – get the full recipe here. 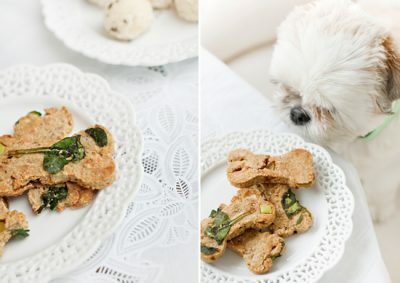 Spinach & Green Apple Dog Biscuits by Pretty Fluffy – get the full recipe here. 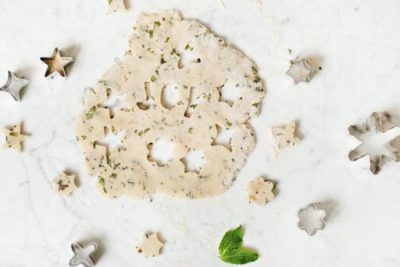 Fresh Breath Peppermint Dog Treats by Pretty Fluffy – get the full recipe here. 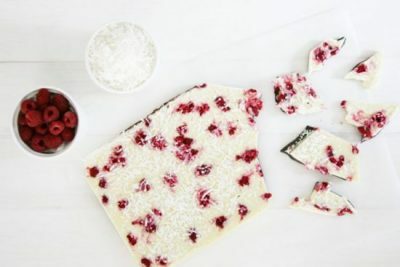 Dog Friendly ‘Chocolate’ Bark (with no actual chocolate) by Pretty Fluffy – get the full recipe here. 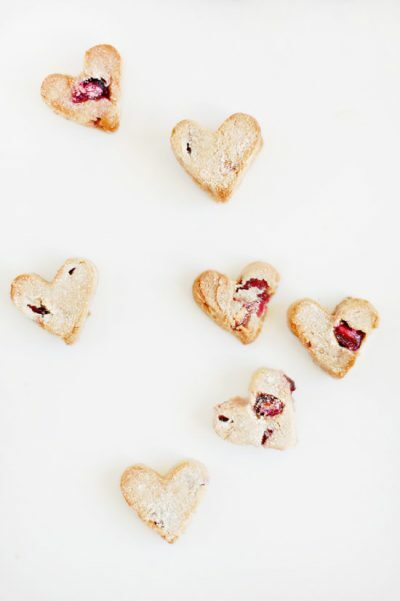 Grain Free Cranberry Heart Dog Treats by Pretty Fluffy – get the full recipe here. 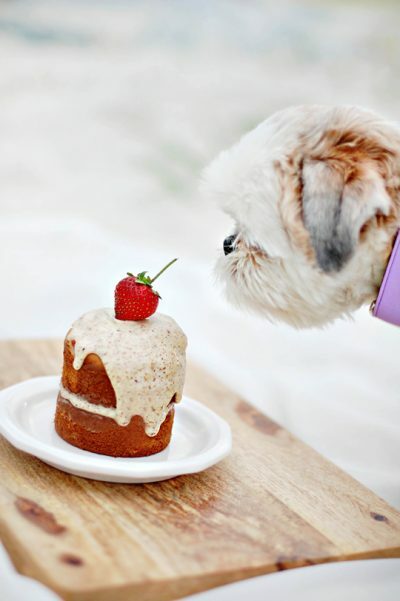 The Dog Birthday Cake by Pretty Fluffy – get the full recipe here. 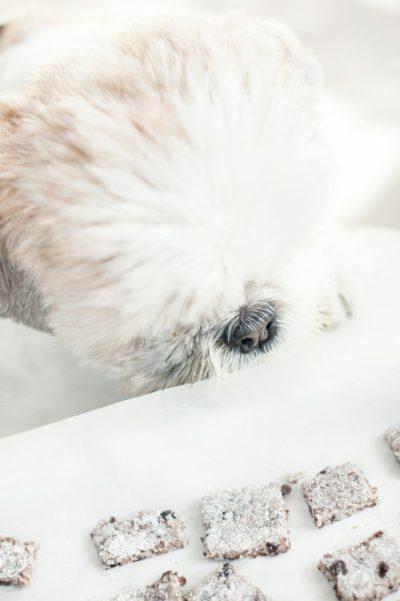 Banana & Almond Puppy Treats by Pretty Fluffy – get the full recipe here. 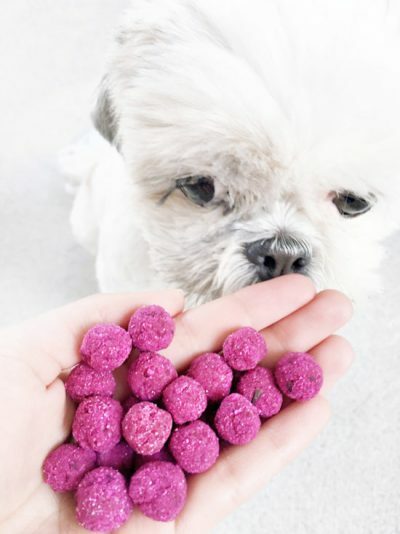 Fruity Frozen Dog Treats by Pretty Fluffy – get the full recipe here. 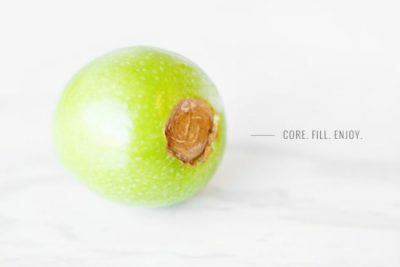 Edible Apple Kong Toy Treat by Pretty Fluffy – get the full recipe here. 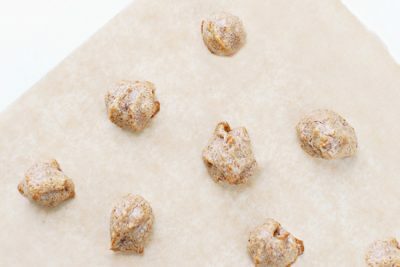 Healthy Banana Cookies by Pretty Fluffy – get the full recipe here. 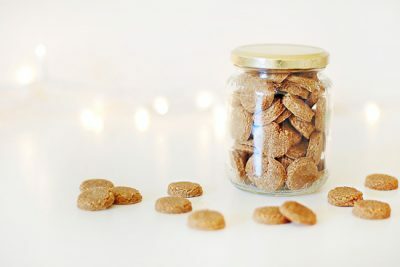 Two-Ingredient Dog Treats by Pretty Fluffy – get the full recipe here. 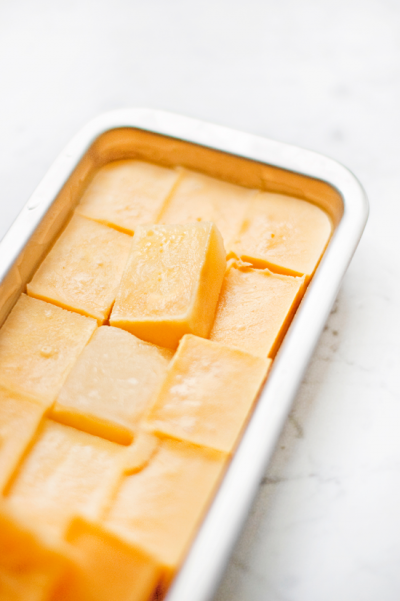 Three-Ingredient Fruity Frozen Dog Treats by Pretty Fluffy – get the full recipe here.